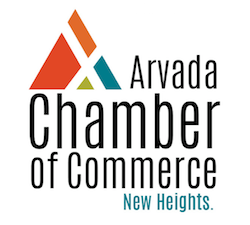 Arvada Young Professionals provides the opportunity for individuals to expand their networks and build lasting connections within Arvada’s professional and social arenas. 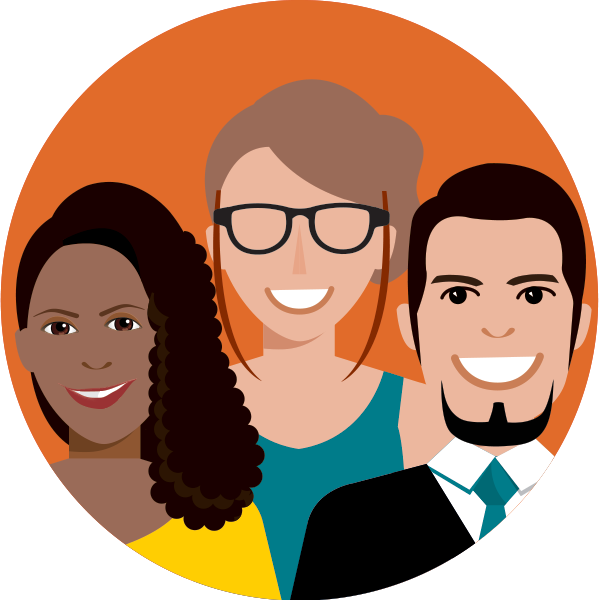 Mission Statement: AYP is dedicated to positively shaping the future of Arvada through professional development, community involvement, and building authentic relationships. 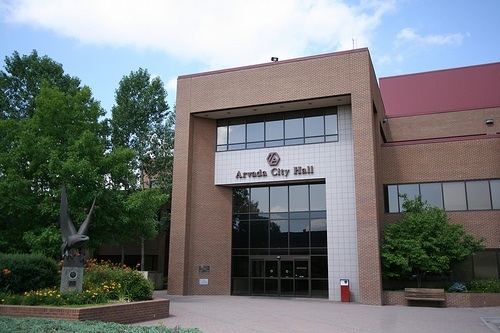 Stay up to date with Arvada Young Professionals on Facebook & Instagram! 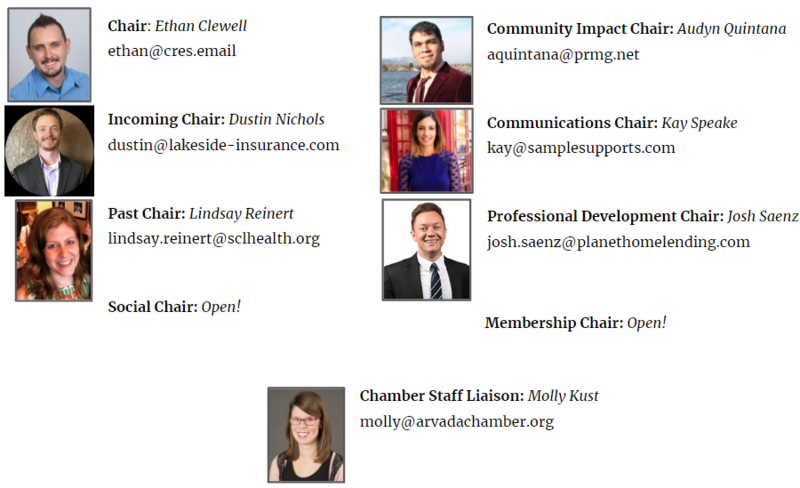 Sign up below to receive AYP newsletters and read on to meet the AYP Leadership team!